Through this custom service, USA Triathlon Event Directors, Managers and Promoters can submit information to receive no obligation quotes and bind insurance coverage for Ancillary Event Liability, Event Cancellation and Weather Insurance. 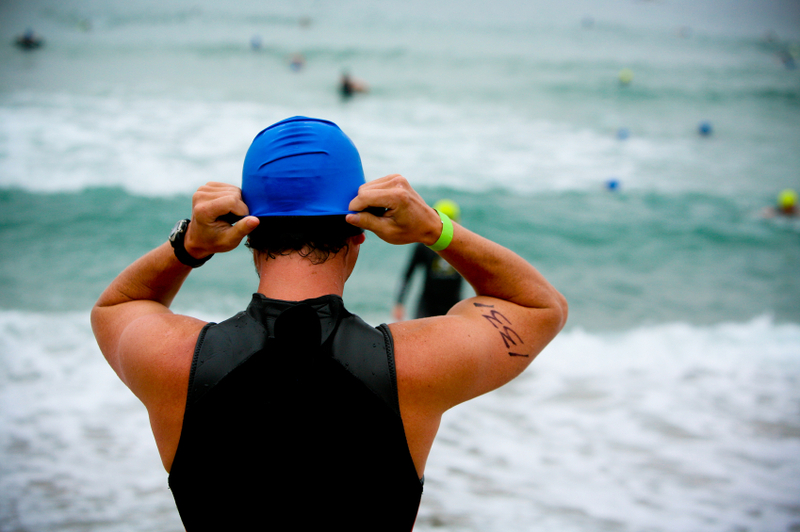 The need for this protection arises from the fact that the USA Triathlon sanctioned event liability and event accident medical insurance policy was primarily designed to provide coverage for participants only. It does not extend coverage for ancillary non-racing activities like concerts, vending, expo, concessions, demonstrations, etc. In fact, it specifically excludes ancillary non-race related activities. For information, quotes and to begin the application process, please select your desired plan below. Event Cancellation - Protects your revenue or expenses from an event against cancellation due to circumstances beyond your control. These circumstances can include, but are not limited to, hurricanes, earthquakes, severe/adverse weather, terrorism, labor strikes, non-appearance of key people, and unavailability of the venue due to fires, floods, or power outages. Rain Insurance - Whether you are organizing a sporting event, concert, festival, wedding, or commercial production, your financial success depends on an extended period of good weather. With the success of your venture riding on something so unpredictable, you don’t want to rely on luck alone. That’s where HCC Specialty's Weather Insurance program comes in to protect your revenues or expenses from adverse weather that could alter the expected results of your event.